Congratulations!! You got engaged, it’s a nice news. Now starts you wedding planning and every bit is important as it’s your wedding, off course once in a life time event. Amidst every preparation for your wedding, wedding photography is very, very important. As, your wedding day photographs will last a lifetime. 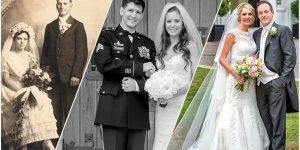 You will show your wedding photographs to your children and your grandchildren. 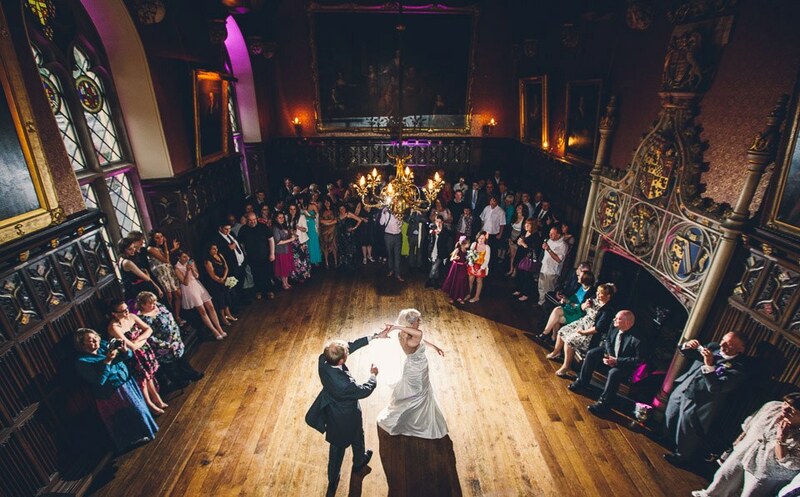 We understand your concern ‘how to choose your wedding photographer‘ as it is real minefield. As there are so many advice, so many places, so many photographers and so many photography styles to choose from. You always get stuck at a point ‘where to start from?’ It is absolutely fine because it happens initially and it is obvious. Before anything you have to tad brainstorm what is that you are looking in a photographer, meaning what sort of pictures you would want to have for your lifetime. As the truth remains same that photography is an integral part of wedding for many years and it will be like so forever as everyone wants to have memories for their life and photographs are the medium for having your those memories. Initially wedding photography was very simple as there were no too many options, every wedding photographer back then knew that what all he needs like pictures of bride and groom in different poses that too standard, the wedding party, food, guests, closed relatives and that’s all. Today, with the advent of new styles in photography, it’s just not limited to traditional photography now. There is much more to photography now, a wedding photographer can offer you unlimited options on your wedding to document your special day than ever before. 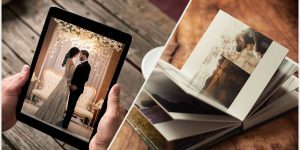 Wedding photographs are not just any photographs but the memories, memories of your big day which keeps reminding you the momentous of those moments you lived that day. Well, to select a photographer and type of wedding photography is absolutely your sole decision, you can choice any type based on your needs. Out of many styles “Reportage Photography” is one style which is very famous these days. This is just not an ordinary style or a staged/posed photo shoot, this style is in fact about capturing moments when the people in the wedding photograph weren’t even aware that they were being photographed. This style is used to document the events as they happen. This style is well known for its relaxed sense of photography as it doesn’t require “Say cheese!” moments at all. 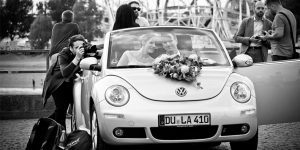 This style is often called a documentary wedding photography as it documents the day as it happens. 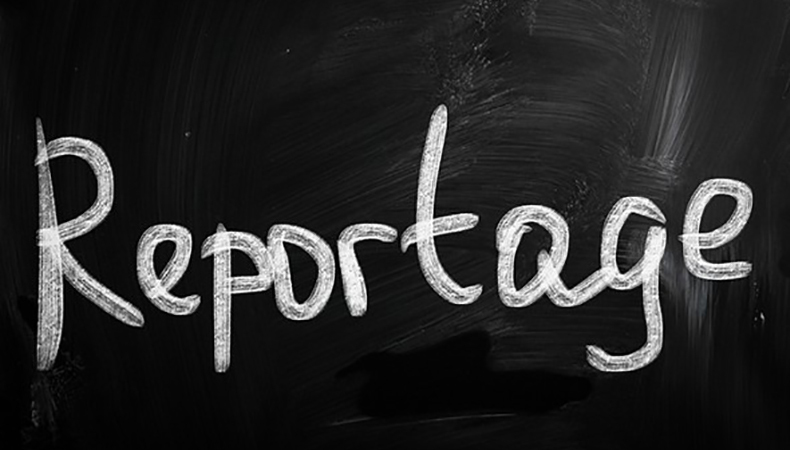 What is Reportage Photography as such? Reportage photography also called documentary wedding photography is art of story-telling through wedding pictures. This is one of the newer styles of wedding photography which helps a photographer to click in such a way that looks so realistic and way too beautiful and memorable no less than a fairy tale story. In this style of photography, photographer captures moments as they happen. In the process several such moments are captured which are later sorted, edited and arranged in a wedding album which finally looks like a story book which speaks through its images. In a nutshell, reportage wedding photography is a creative way of documenting a wedding as it is and presenting it in the form of story. No standard fix poses and no monotonous same old styles, something new with the newness of its own kind. How is Reportage wedding photography different from Traditional wedding photography? In both the styles a wedding events are photographed that what makes one so unique from another. Well, both the styles offers couples the ability to get themselves and the events captured in their wedding, but the overall process is different. In Reportage wedding photography the pictures are shot by the photographers are the day happens giving them more realistic feel whereas in the traditional form of photography shots or poses are standard or pre planned wherein people gets chances to have more shots as the photographer keep instructing them about their pose. Basically the traditional wedding photography happens as the photographer direct or instruct people to do so. In the reportage style of wedding photography bride and groom and all their guests don’t have to bother about the photography all day during the event, because it simply happens without letting anyone know that they are being clicked, in a candid way. To get a final great story of your wedding through a reportage style wedding photography it is very much essential that your photographer knows everything about your wedding like; whether it’s a love marriage or an arranged one, how things happened, how things in between couple emerged as a successful story, all about their relationship and kith and kin to capture a great story. All of it should be prepared well in advance beforehand so that everyone is comfortable during the wedding and the photographer is also able to capture great candid shots which makes sense. A reportage wedding photography gives you a beautiful story in your hand, memories in form of a story book which when you look back all those images you remember your feeling at that time when you were clicked so candidly, rather than remembering the instructions given by the photographer. And this is so very important, whenever you look at your wedding album, you are immediately swayed back in those moments to re-live them once again, first glance of your mother seeing you in that pretty wedding lehnga, or your moving to the stage with your sister beside, or how desperately your better-half was waiting to hold your hand the moment you reach the stage, all those moments which may appear small but add too much to your wedding story. 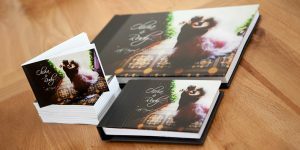 You wedding album is not just an album but more than that the whole lot of small moments gathered in it and structured this way, where as if it was a traditional wedding photo album than for sure you’d remember only how your photographer was telling you to do this and that on regular basis and again and again some actions were repeated to get that best standard shot. Spontaneous images of things you didn’t even know happened. Those spontaneous photos make a good dose for laugh later as when you see them later in your album you are really amazed as you didn’t know those events happened. Because you can’t be everywhere, that’s why a reportage wedding photographer documents your photos so well that you have all the good reasons to appreciate those moments in life. You might have missed some of them or may be all of them but later through your pictures you can enjoy those fun moments with your partner, family and friends knowing all the stories behind, how your cousin captured while chatting with girls from another group, your uncle danced so much after having few Patiala pegs, there is too much about documentary wedding photography. An Indian wedding is full of motley of emotions, there is no event which goes without having emotion in it. That’s the reason photographers are so fond of capturing wedding pictures as the task is both exhilarating and truly rewarding. Photographers get to capture raw emotions as they are, which can’t be re-created any how or can’t be standardized. Reportage wedding photography is an art of documenting a wedding into a story, so make sure that the artist (photographer) you hire for your wedding has knack for that to get you the best of the moments to cherish. Yes, you don’t have to depend on the directions given by the photographer for getting the best shots now. In traditional photography, photographers are generally found running from place to another and shot after shots to get few good ones to have a final album. This is so important, your reportage photographer will surely blend with your guests and will capture you and your guests without letting them know. Not everybody in the wedding liked to be clicked or like to take instructions from the photographer there are people who are camera-shy, they have their own reasons and insecurities which is absolutely fine. Reportage wedding photography has that plus, photographer will click you without letting you know about it without invading in your personal space, which is best. As weddings are full of emotions and humor and fun is one of those emotions, which off course can’t be re – created, which is absolutely random and spontaneous. Only a reportage photographer has that prerogative to capture those raw moments. So, fun element is also found in your documentary style photography which is very much required. The moment you know that the photographer is about to click you, you immediately become conscious about your attire, your hair, your make-up and immediately you start to do them all because all you want is to look your best and then shots after that one more shot to have that best shot, whereas when you are downright unaware of you being captured your emotion and everything else will be purely genuine no mixing and no re-taking. Which make sense to me, how about you?? Your wedding is once in a life time event and off-course, it should absolutely happen your way not anybody else’s way, not even your photographer’s way. Every wedding is unique in its own way, not because people are different, no, it is just one factor but the difference can be made based on the moods, the moments, the events, the place, the emotions so why should you have those standard pictures which everybody else already have of their wedding. Your wedding is and unique affair altogether and your photograph should speak this for you, unlike those traditional style of photography where most of the shots are similar only difference can be seen is people and their attire otherwise the poses you will find will be same to same. I don’t think you are looking for something like this now…… Go unique!! What your reportage photographer expects from you? The best you could to your reportage photographer is DO NOT INTERVENE in his work as he is fully aware of his work and will not appreciate your or your people’s intervention on and off, otherwise it may affect the overall photography. Photojournalist do not at all appreciate control, you might have the privilege to control th traditional photographer by telling them whom to click and whom not to, but if you want to have a beautiful story book of your wedding, don’t dare to control him. Because how he sees a particular moment will always differ from the traditional style photographer. There is so much about photojournalism and only a photojournalist can know that, so better don’t compare his work with somebody else’s, as he will get offended. Reportage photography is all about moments unlike the traditional style, everything in this style is unscripted. So, you don’t have to direct your photographer during the wedding. They will take care of everything, you need to trust your wedding photographer and his proficiency for that matter. As in reportage style moments matters, hence you don’t have to worry about the number of pictures as what matters the most in such style of photography is your story created finally which should make sense to you at the end and not the number of the pictures. All of the above mentioned points are about reportage wedding photography, how you can be benefited with the style and can get the best of your memories for the life time to cherish them. Wedding is once in a lifetime event and everything about it matters, all the moments matter the most. 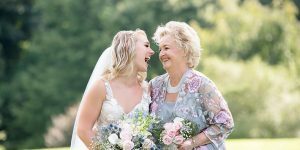 Wedding photographs are not just any photographs, in fact these are the harbingers of your precious moment, of your wedding which you want to show to your children and grandchildren for the life time. Reportage photography style is a technique of documentary or photojournalism that tells a story entirely through pictures, an art of storytelling in wedding photography! !